Savannah, Tenn.—Two men have been charged in the fatal shooting of a young woman in Savannah Sunday afternoon. 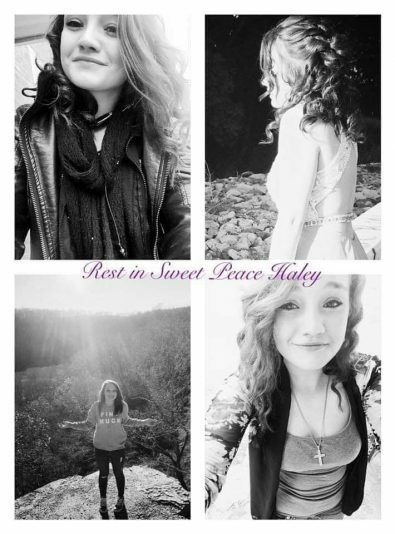 Haley Nicole Wilcutt, age 19, was shot during a robbery attempt around 4 p.m. Sunday and died later at the Hardin Co. Medical Center. The Tennessee River Valley News is reporting that the two men charged in her death are: Levar Summers, Nashville, charged with felony murder, conspiracy to commit especially aggravated armed robbery, conspiracy to sell schedule 4 drugs, and possession of a deadly weapon in the commission of a dangerous felony; and Ivory Cunningham of Savannah, charged with conspiracy to commit especially aggravated armed robbery and conspiracy to sell scheduled 4 drugs.